Investigative journalist Scottie Darden is photographing the homeless for her Lost Souls series when she makes a discovery that could change her life forever. Under a makeshift tent in subzero temperatures in a downtown city park, she finds a woman’s dead body with her infant child. Without her cell phone to call for help, Scottie makes the split-second decision to take the baby home. Her initial instinct is to provide the baby with food and shelter until her family can be located. But as her fondness for the baby grows, she finds herself facing a life on the run or worse—prison time for abduction. 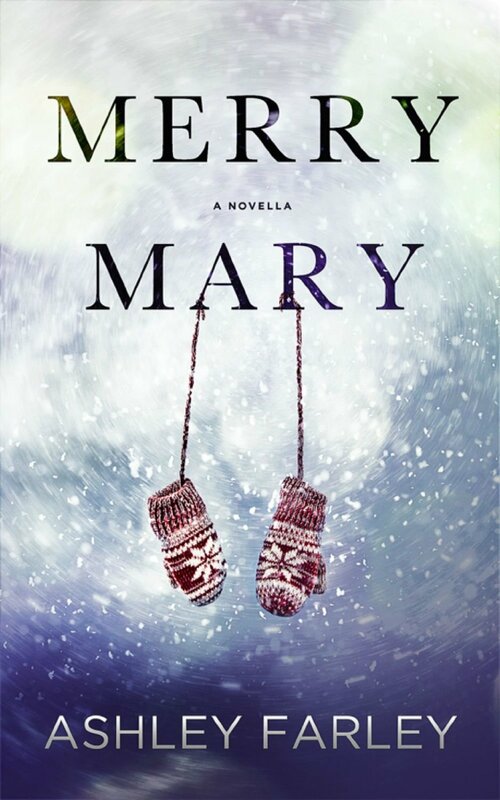 Curl up with Merry Mary this holiday season. A heartwarming story of the powerful connection between a caring soul and an innocent child in need. 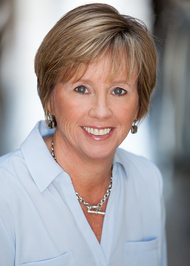 HER SISTER'S SHOES—June 24, 2015—is a women's novel that proves the healing power of family. 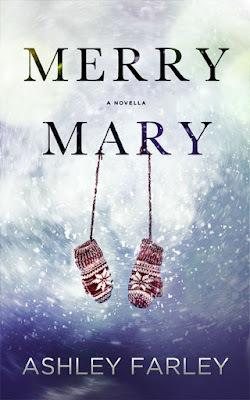 Look for MERRY MARY this holiday season, a heartwarming story of the powerful connection between a caring soul and an innocent child in need.